Thank you so much for choosing to support Second City Canine Rescue! 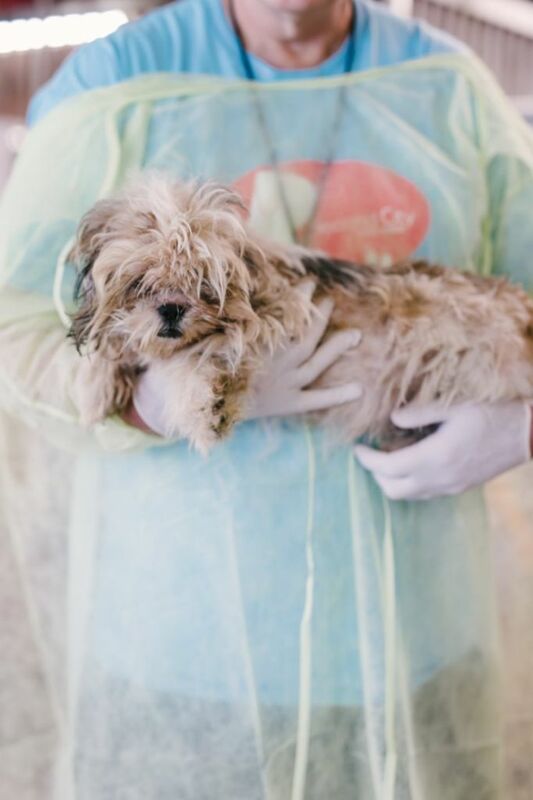 We are committed to our mission of rescuing responsibly, both in caring for the dogs we take in and in how we utilize your generous donations. Please sign me up for Second City Canine Rescue's mailing list. to arrange a drop off time!